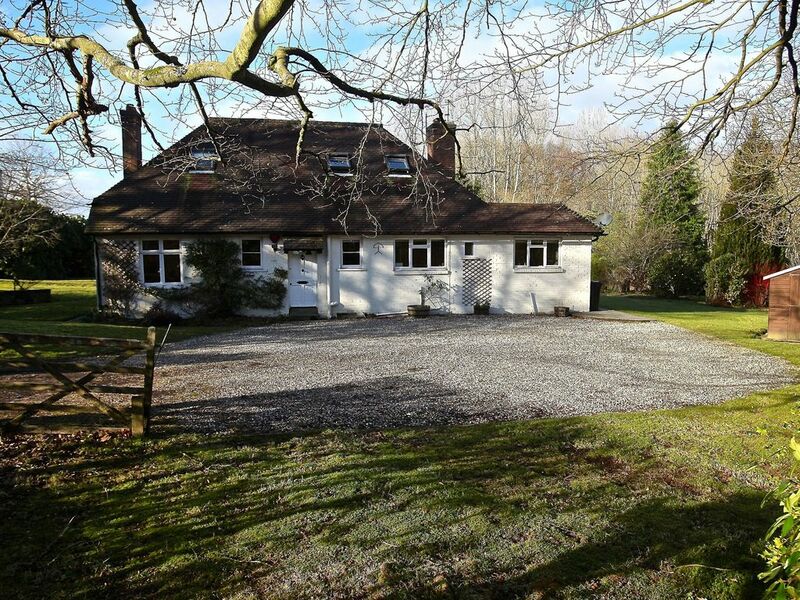 This characterful cottage is set down a private lane in the beautiful Stopham estate which has been in the same family since the Norman conquest.The cottage sits in its own 3/4 acre of mature, manicured gardens and has direct access to all the public footpaths of the estate. 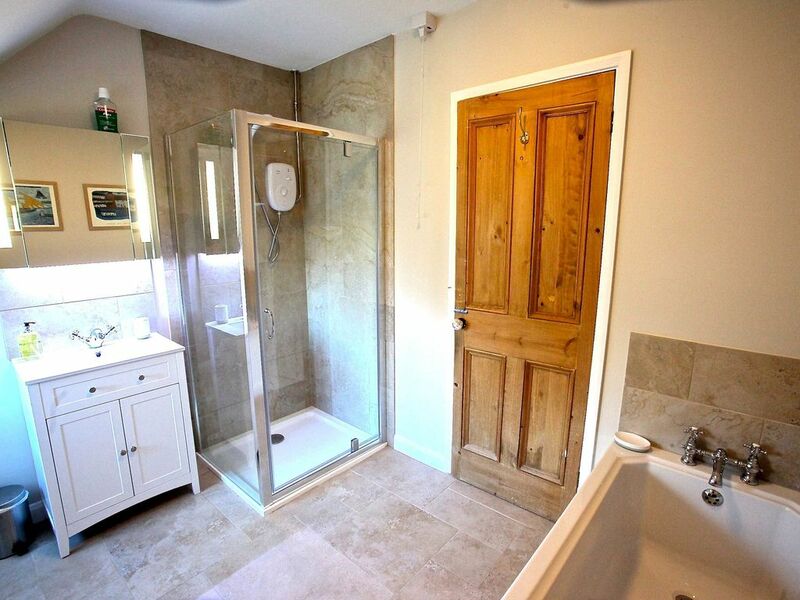 The cottage has recently been refurbished with a brand new kitchen, bathroom and wet room whilst retaining all of its character. 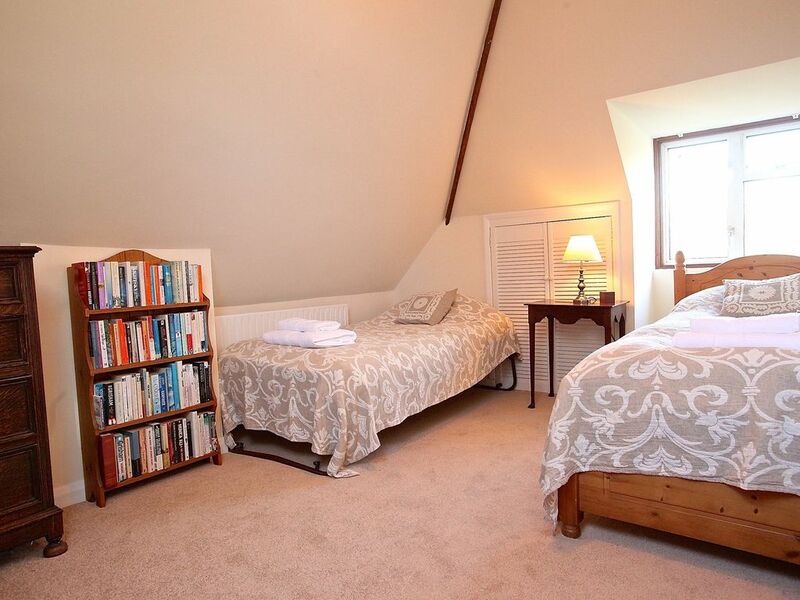 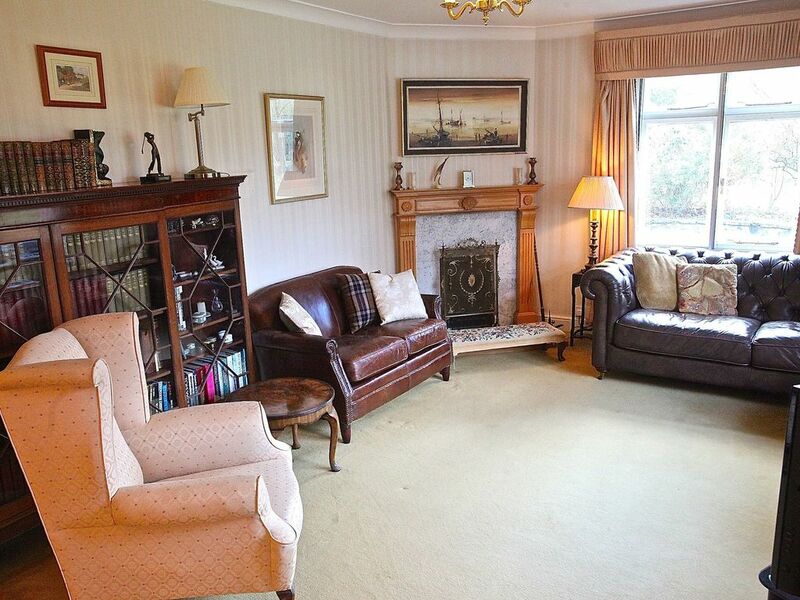 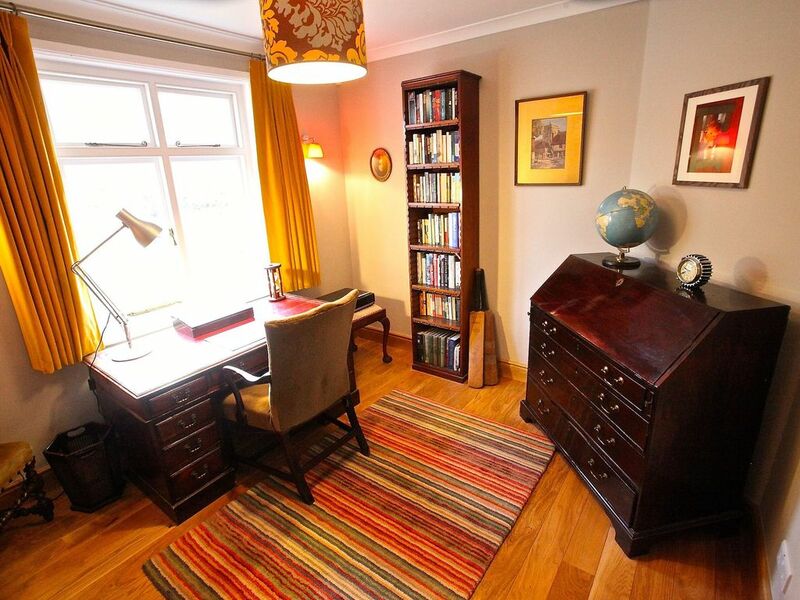 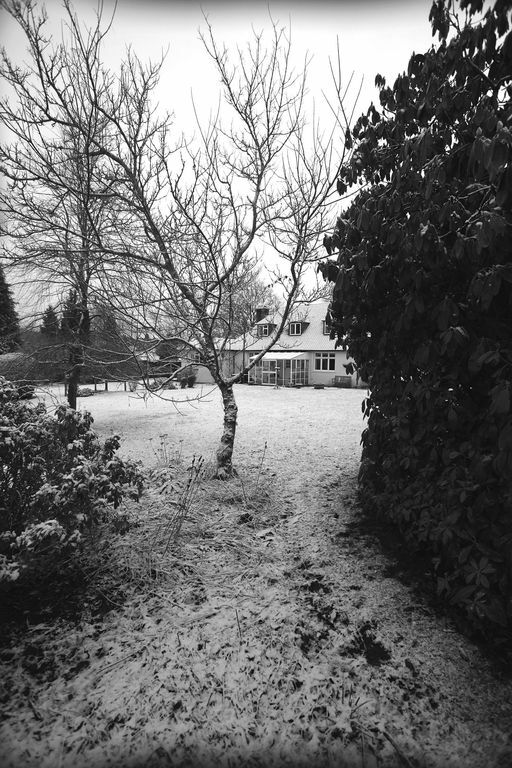 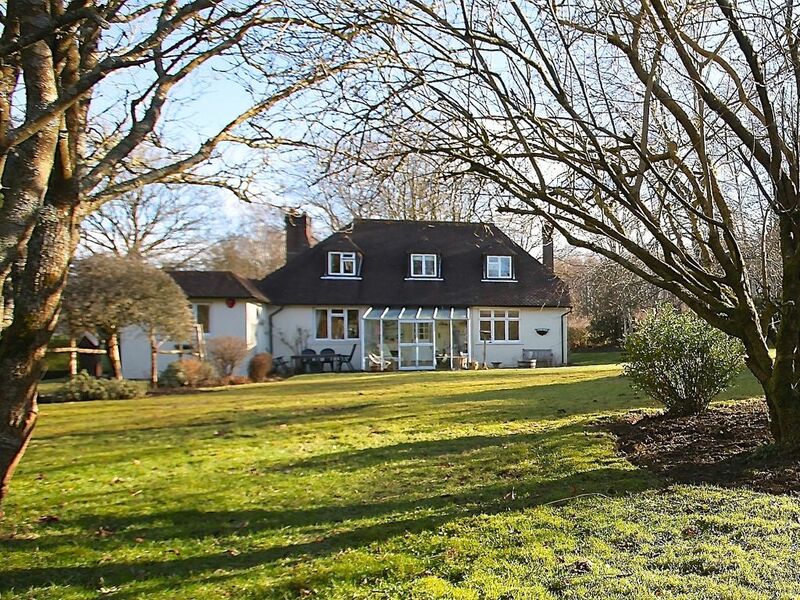 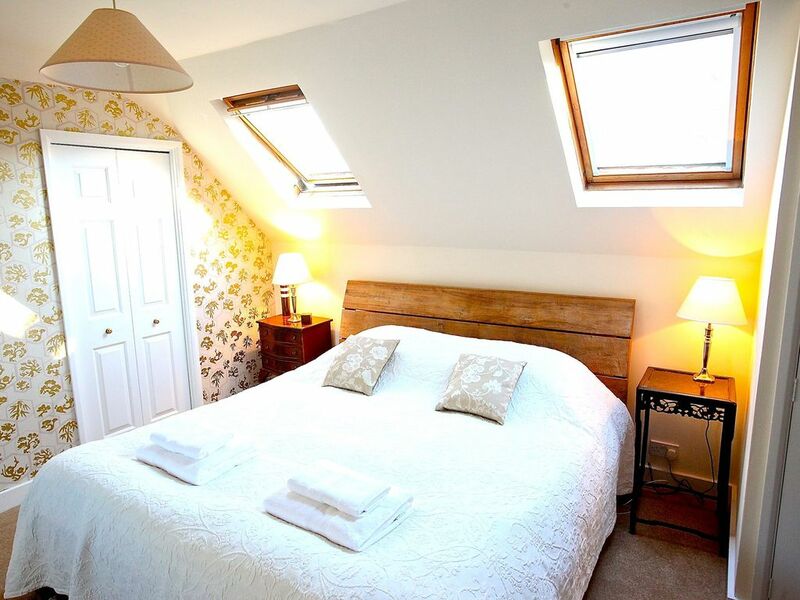 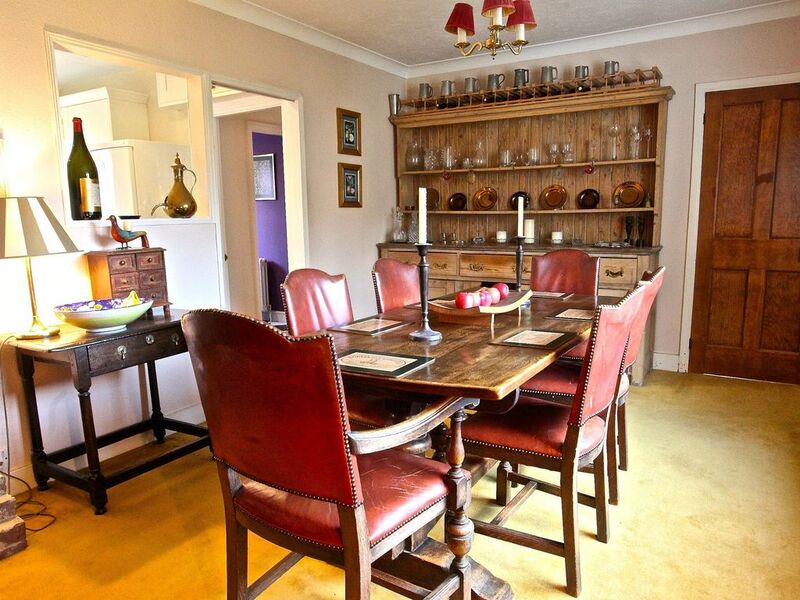 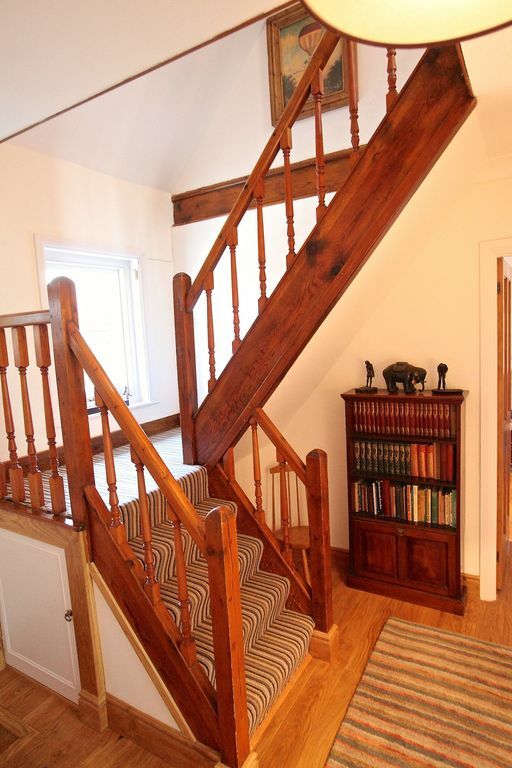 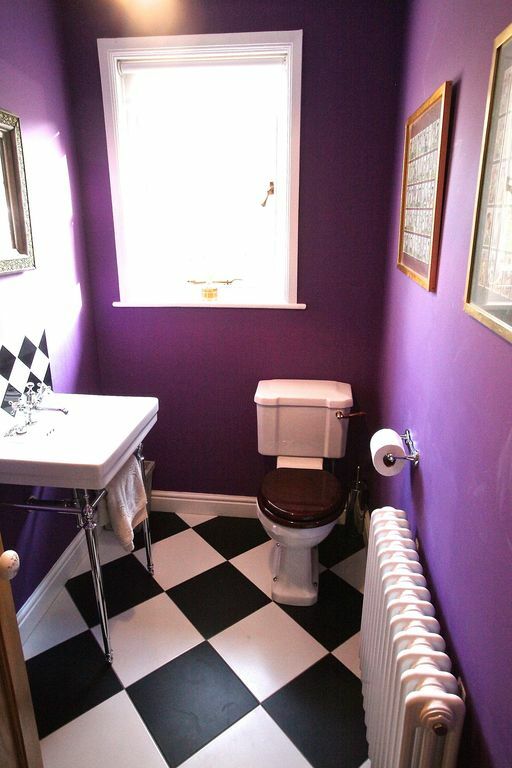 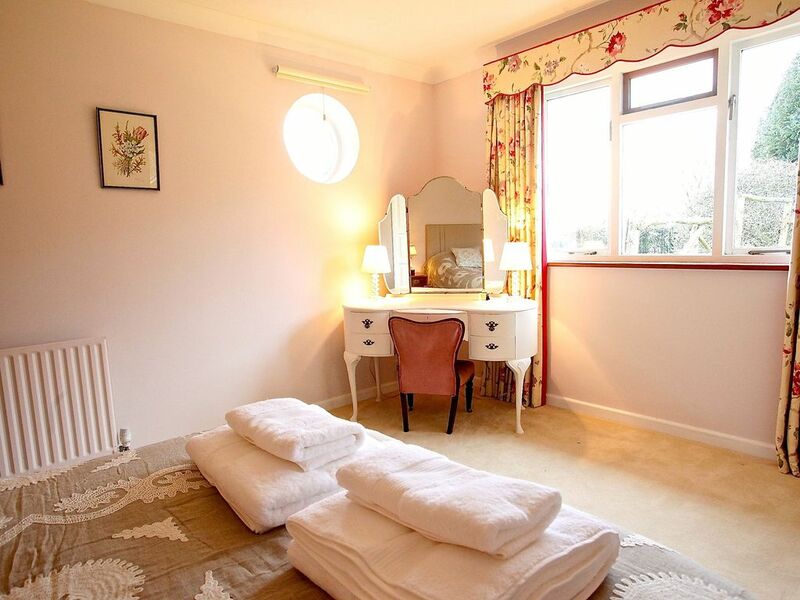 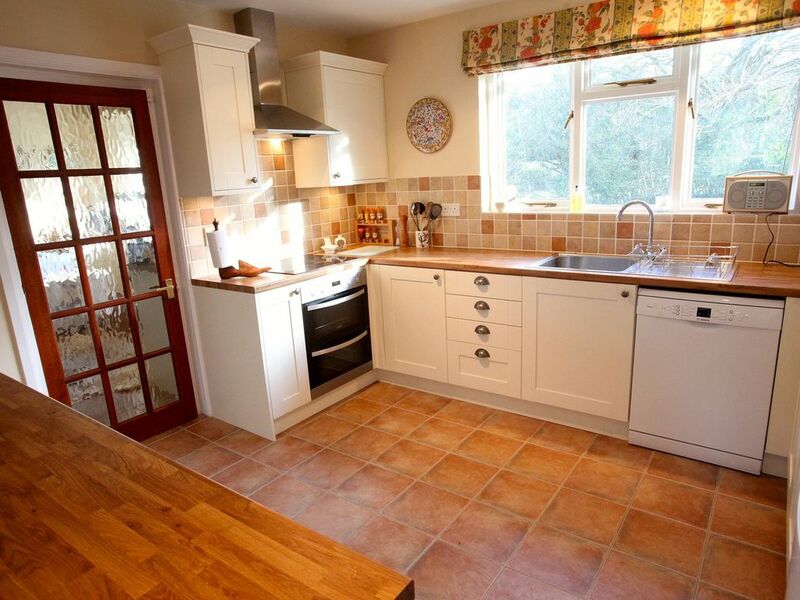 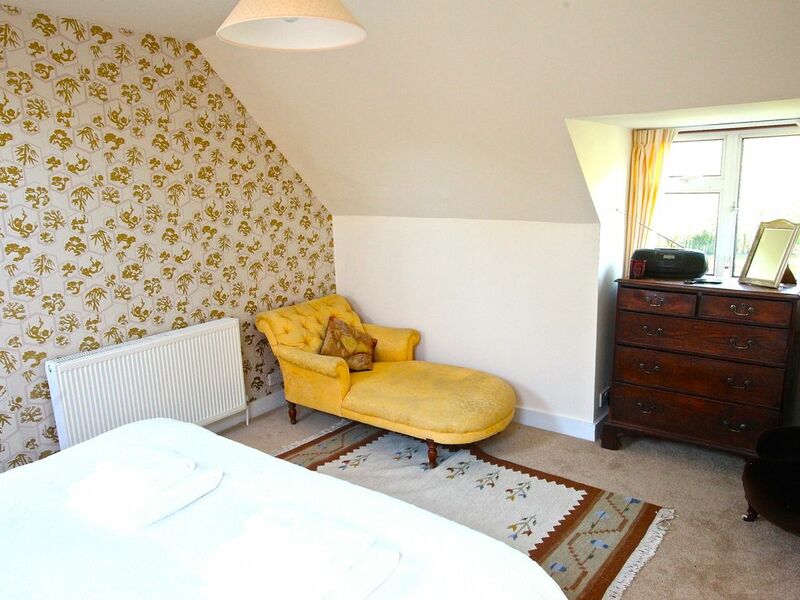 It has central heating throughout as well as a log fire in the living room for colder evenings. 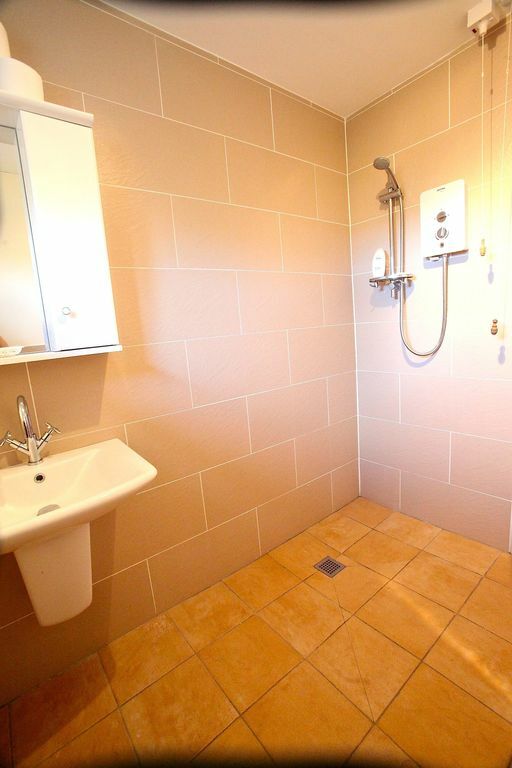 One of the 3 bedrooms is downstairs with its own wet room, making it ideal for those with less mobility. 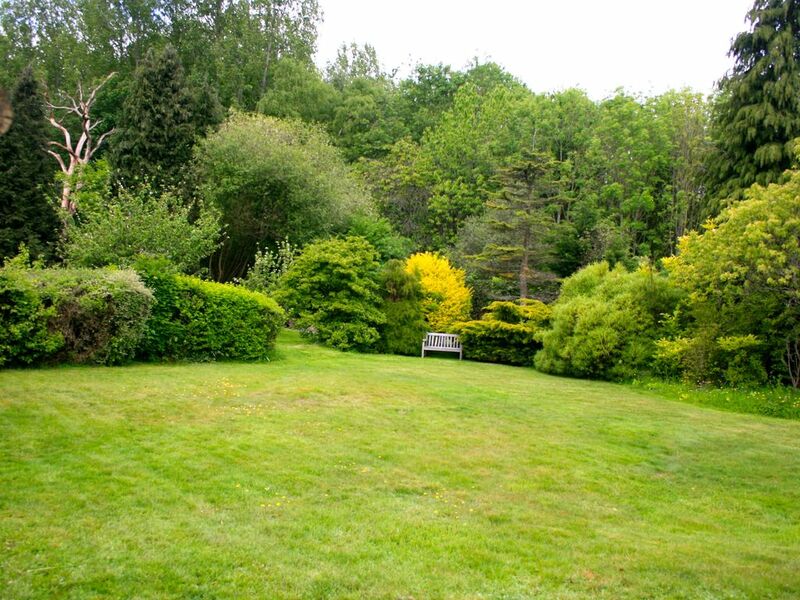 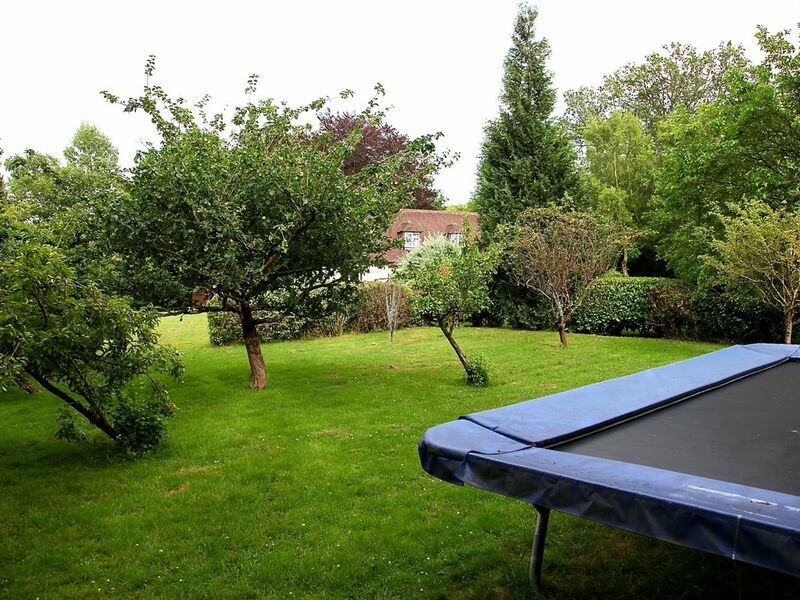 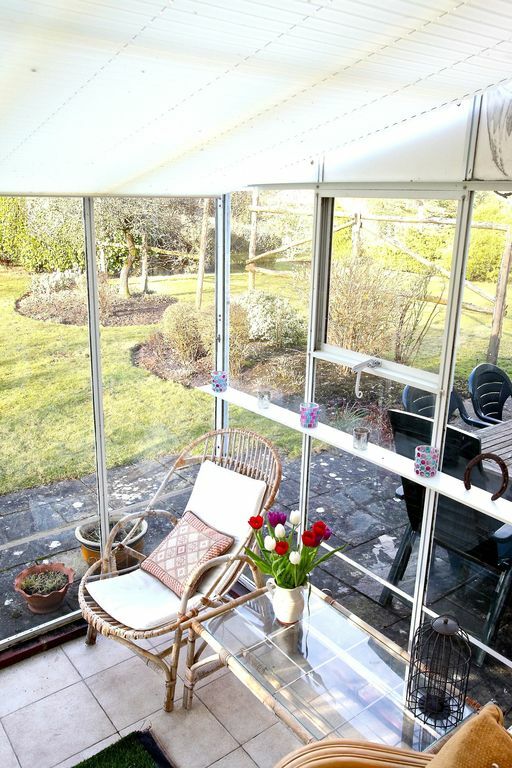 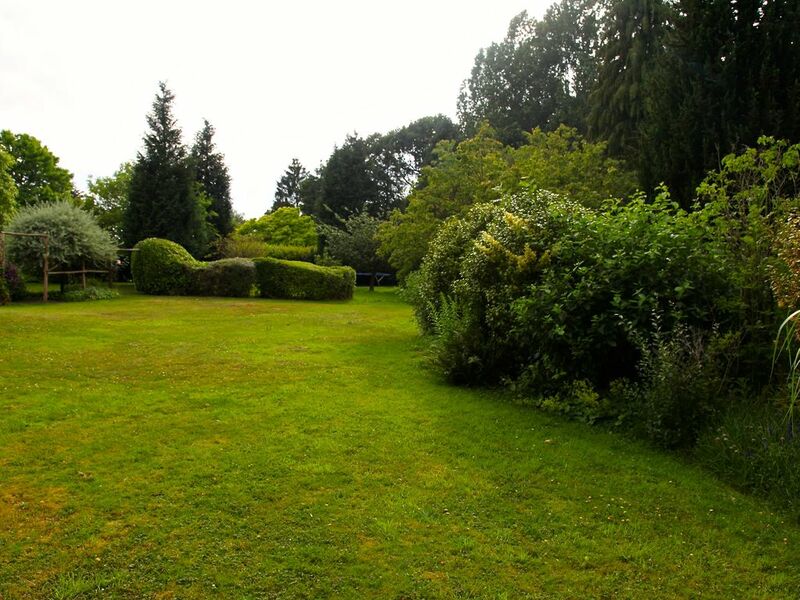 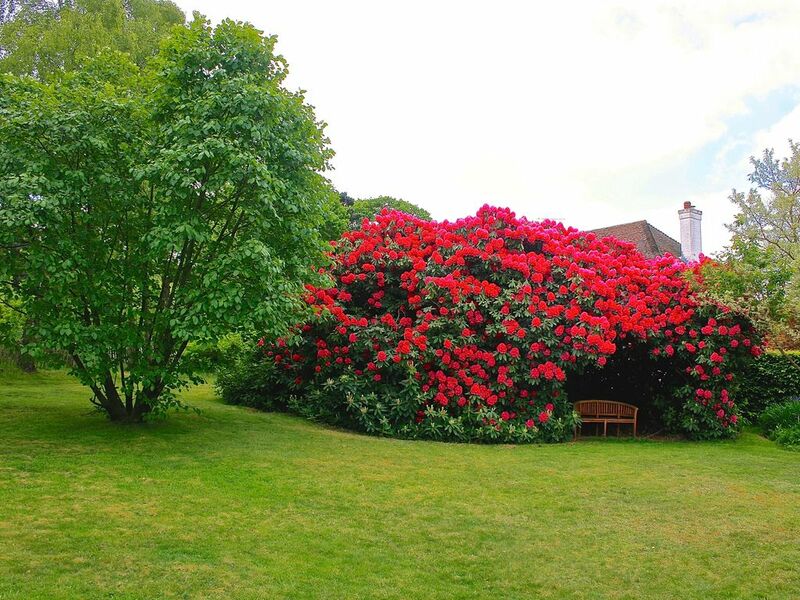 There is parking for 6 cars and in the garden there is patio furniture as well as seating underneath the huge rhododendron bush, a large trampoline, orchard and barbecue. 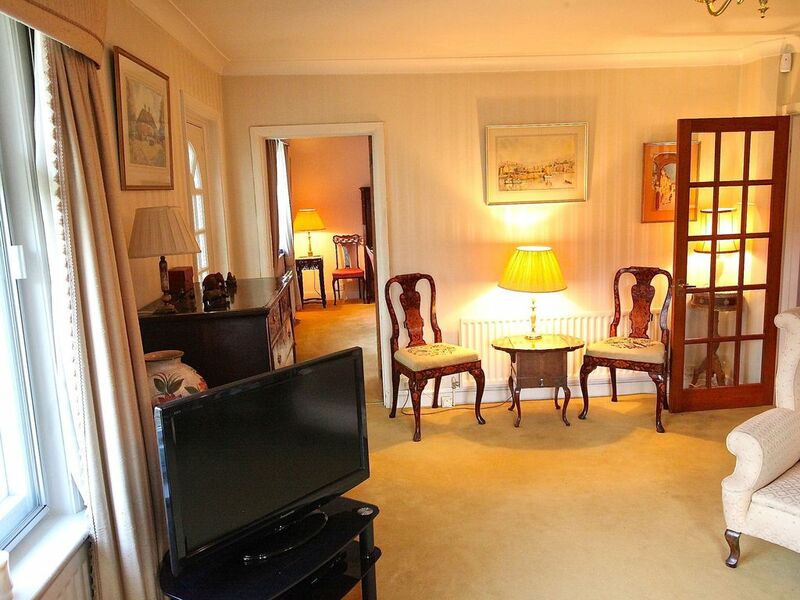 It is ideally located to visit the local area. 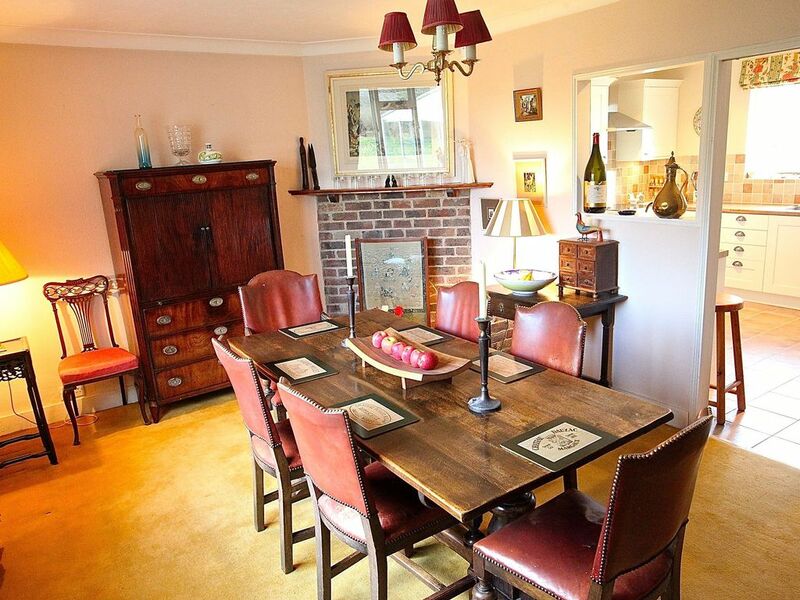 Situated 10 minutes from Petworth, 20 minutes from Arundel Castle, 25 minutes from Goodwood and 1/2 hour from West Wittering and Bosham . 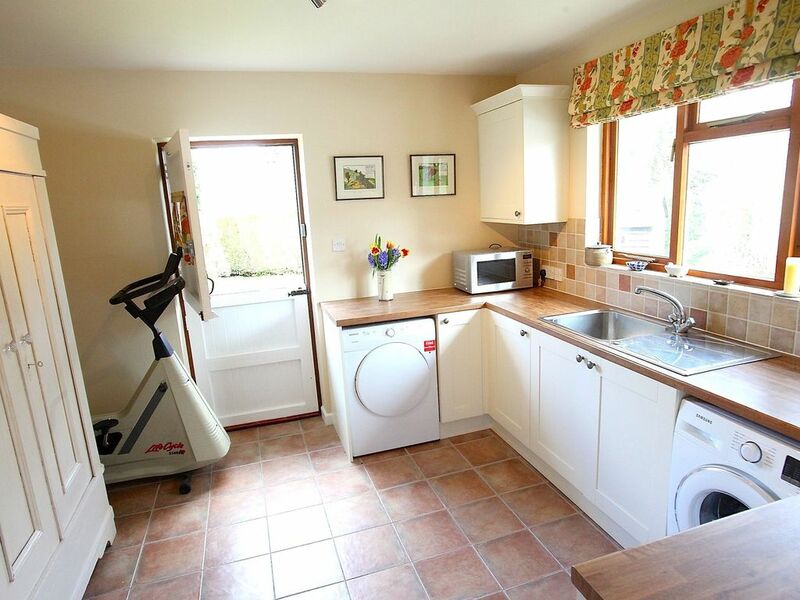 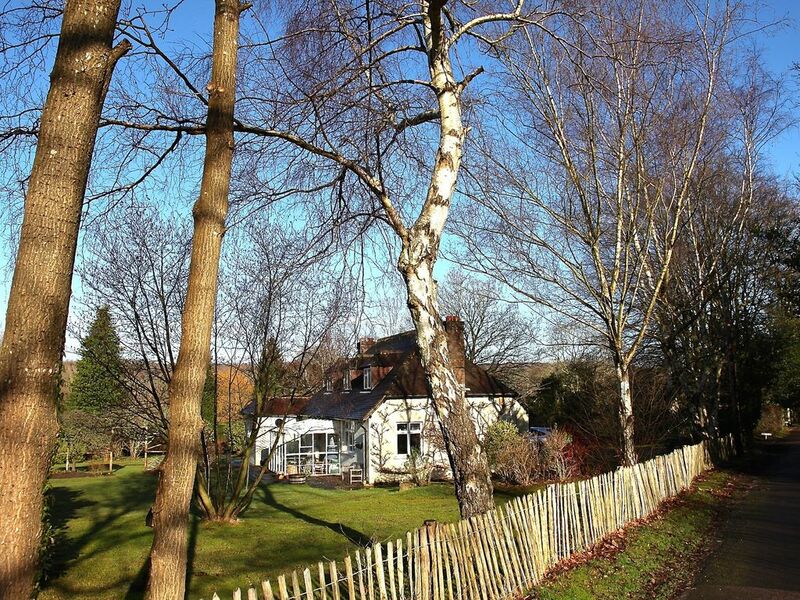 The cottage has Sky TV, fibre optic broadband ,a printer and even an exercise bike!